It takes intelligence and hard work to secure a place at the Massachusetts Institute of Technology. It also takes perseverance and a good slice of initiative. The late Amar Gopal Bose was the embodiment of these qualities. Yet it was only after Bose graduated from the famed college that his true potential came to the fore. The company he founded in 1964 revolutionized home audio, and it continues to do so. Here’s the story of how Bose became a leading light in audio technology — and what the future holds. Born in Philadelphia to a Bengali-Indian father and an American mother, Bose showed early entrepreneurial and technical talent. As a teenager during World War II, he sold his services repairing home radios and model trains. After high school, Bose studied electrical engineering at MIT. His first graduate job took him to Eindhoven in Holland. Here, he worked in the research labs of Philips Electronics. Little did he realize that this company would later be a rival of his own. After completing his PhD in electrical engineering, Bose became an assistant professor at MIT. But a life in academia was never going to be enough. Unimpressed by the audio technology of the time — this in the golden age of LP records and AM radio — he set out to make something better. Bose focused his efforts on speakers. For years, he worked tirelessly on acoustics. He would even pack his prototypes into the back of his car and drive them to the homes of highly respected music critics. The hard work paid off in 1968, when Bose (the company) unveiled the model 901 speaker system. With its pentagonal arrangement of drivers, the 901 offered a brand new sound. After growing throughout the 1970s, Bose cemented its name among the audio giants. Today, the company turns over $3.8 billion in revenue, with 2,400 staff and numerous physical stores. While the company’s founder is no longer with us, his name lives on. 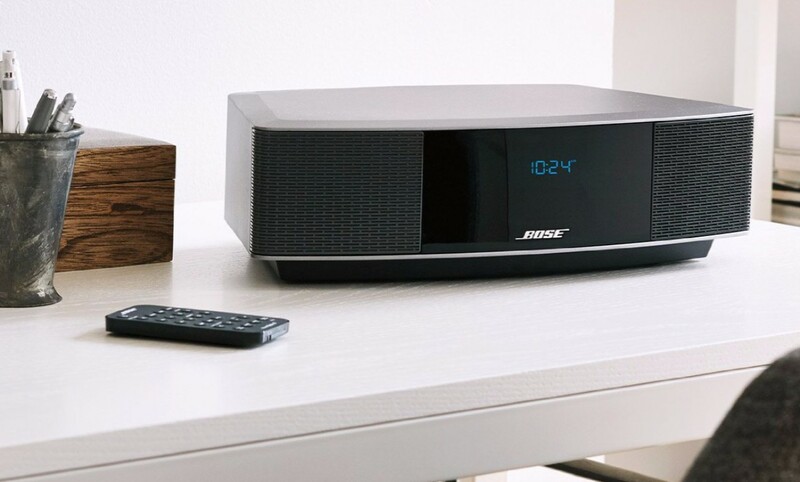 High-end home speakers are still some of Bose’s most popular products. For instance, the Bose Wave Radio is now four generations old. 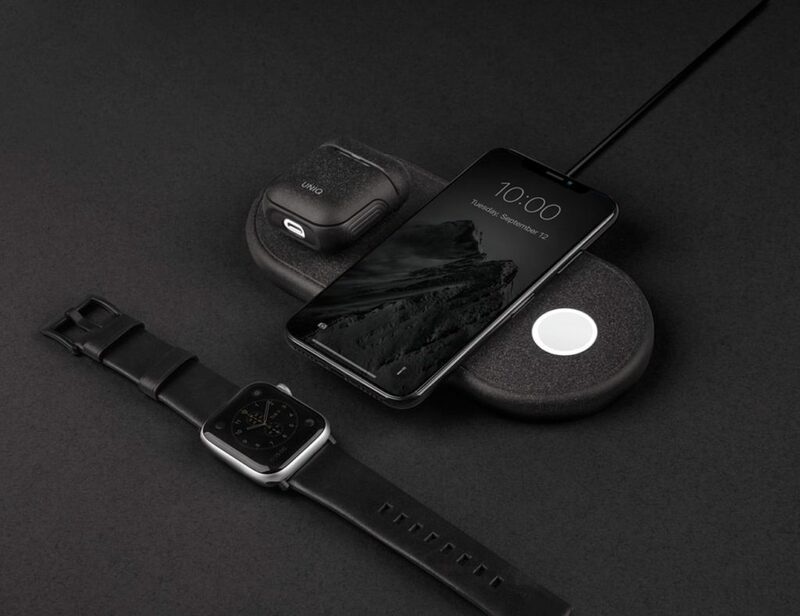 The device delivers beautiful, room-filling sound from your favorite stations. It also has a Bluetooth adapter, meaning you can stream music and enjoy internet radio. Folks who mostly listen to digital music sources may prefer the SoundLink Mini Bluetooth Speaker II. This compact boombox slips inside any backpack, with a wireless range of 30 feet. The sound is impressive from such a small device, with a heavy bass and crisp trebles. Of course, many of us spend our days on the move. As a result, Bose now offers a wide variety of headphones and earphones. Perhaps the pick of the bunch are the QuietComfort 35 Wireless Headphones II. These over-ear beauties have noise-cancelling technology and 20 hours of battery life. In addition, you can use them with your phone to answer calls. In contrast to the QuietComfort cans, the SoundSport Free Wireless Earbuds are tiny. 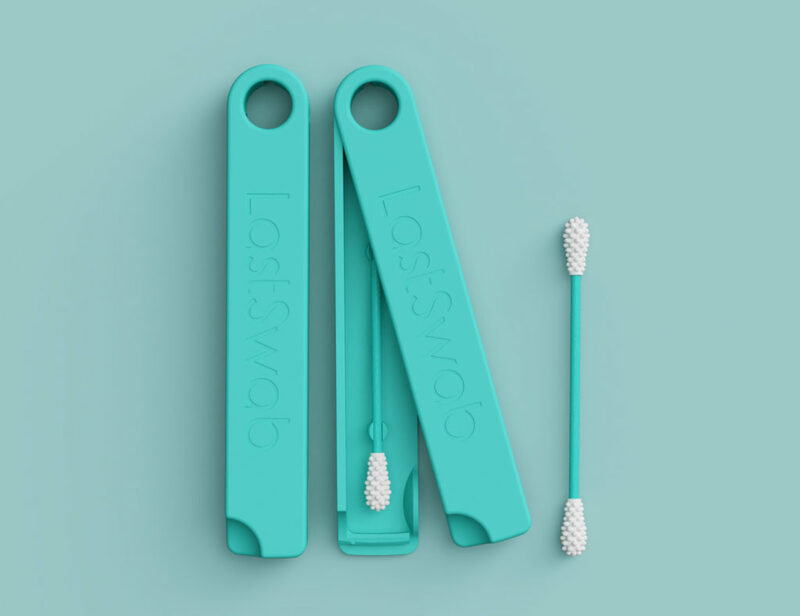 They weigh just 0.35 ounces, and the sweat-resistant design is great for workouts. Even when they finally run out of power, you can simply plug in the supplied cable and keep on listening. 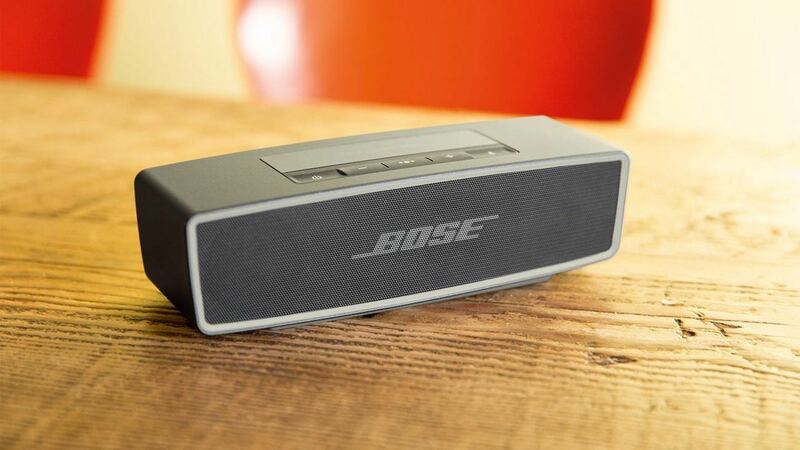 As a company at the forefront of audio technology, Bose keeps its cards close to its proverbial chest. However, recent products are showing a clear direction of travel. For starters, the QuietComfort headphones mentioned above now work with Google Assistant. This means you can hear texts, check on your to-do list and ask for info via your headphones. Furthermore, Bose recently released a brand new kind of personal audio device. The SoundWear Wearable Companion Speaker actually puts a speaker around your neck. Consequently, you can enjoy big sound while still being aware of the world around you. These devices offer just a glimpse of the future for Bose. What would you like to see next? And what is your favorite Bose product of all time? Share your thoughts in the comments!